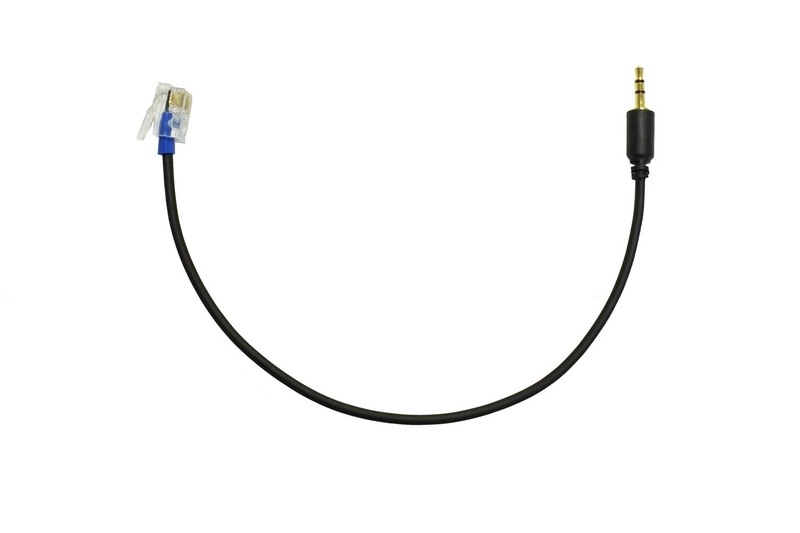 RJ9 to 2.5mm cord for OvisLink call center training adapter. Connect training adapter OVT-12 to telephones with 2.5mm headset jack. With OvisLink training adapter and this cord, you can connect OvisLink call center headset with RJ9 quick disconnect cord to telephones with 2.5mm headset jack, such as Cisco Small Business SPA 300 and SPA 500 series IP phones, Polycom SoundPoint IP 321, 331, 331c, SoundPoint Pro SE-220, SE-225.